Terri Davidson has worked in fertility marketing since 1996, and led the winning marketing efforts at two of the country’s most successful fertility providers. She knows the fertility marketplace from all perspectives, including those of patients/consumers, referring physicians, patient support organizations, and pharmacy and medical device vendors. Because of her extensive experience in the fertility marketplace, she immediately can jump into any situation and start producing results. 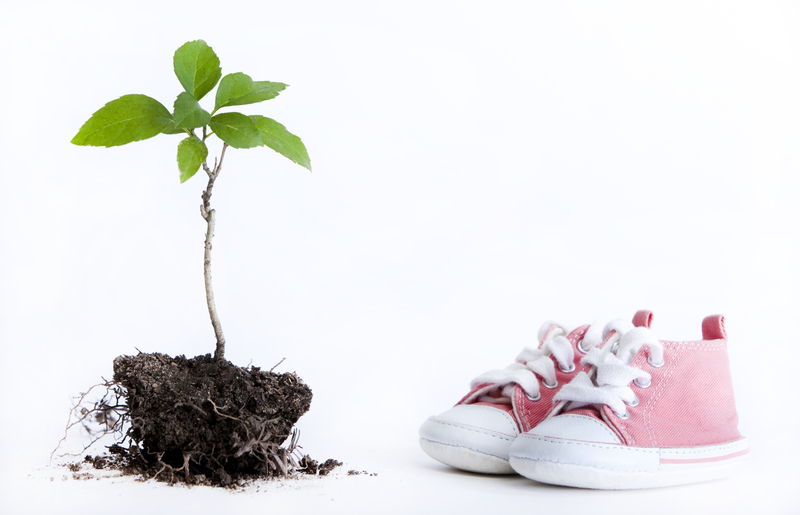 Infertility marketing is not just a profession; it also is a passion. We find great joy in helping would-be parents find the services and professionals that will lead them successfully on their fertility journey. We believe in advocating for the infertility community for more financial resources and insurance coverage, for advances in reproductive medicine and for support, compassion and empathy by the general public. We speak the scientific language of reproductive medicine, know its history and understand the complex process encompassing infertility medicine. We also have numerous and intimate connections with important players and leaders in this fast-growing, ever-changing field. For almost two decades, we have been professionally studying the infertility patient community and understand the different groups of consumers who are looking for fertility and infertility services and products. 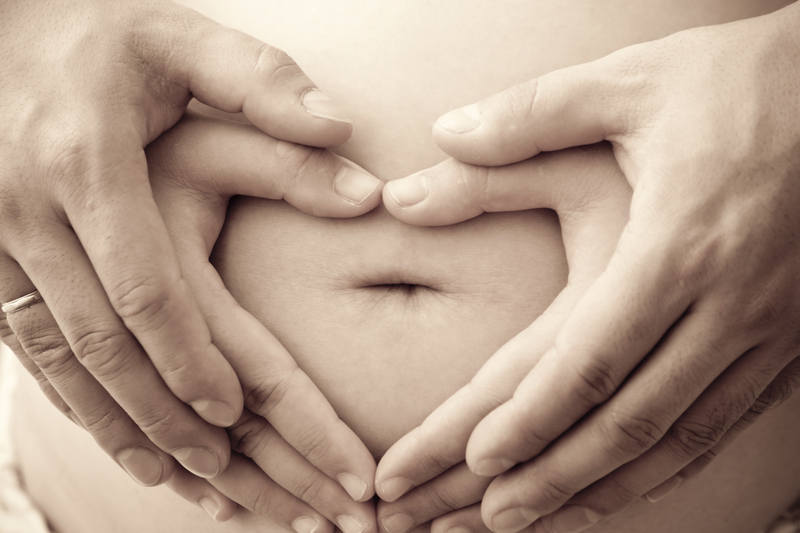 These differences are based on the continuum of where they may be on their fertility journey. They all have one goal, however, which is to become a parent or expand their family.